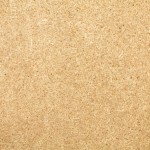 Plywood is engineered wood, comprising thin layers (plies) of wood veneer (lamin). 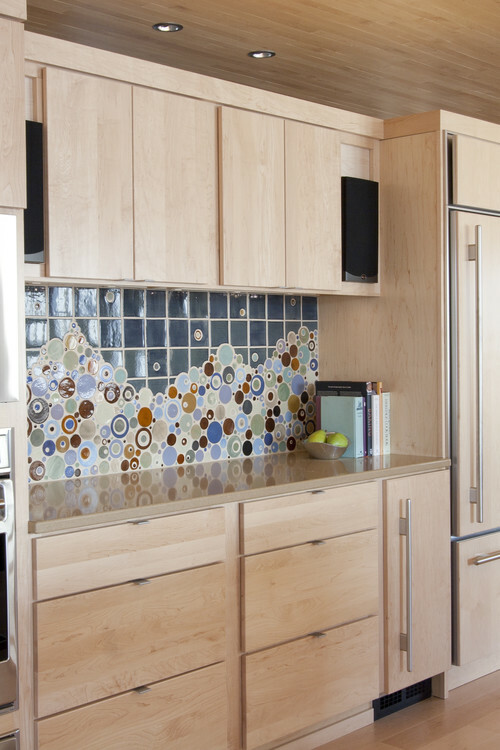 This is the wood of choice in constructing household furniture, especially kitchen cabinetry. Individual layers are glued together, with adjacent wood veneers having their wood grain running at right angles to one another. 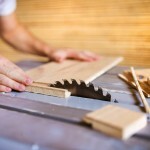 Plywood belongs to the family of manufactured boards, which also includes MDF and Particle Board. 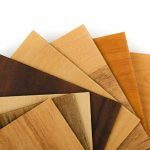 Since plywoods are composite materials comprising of wood fiber sheets bound between resin, this alternating of the grain, is called cross-graining and gives the wood its tensile strength. 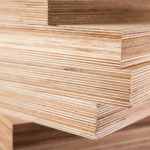 Plywood can vary in thickness depending on the number of wood fiber sheets used, and can be produced and used depending on the end-product requirements. Because of the way it is made, plywood does not expand and shrink easily. Plywood has great tensile strength and can take stress. 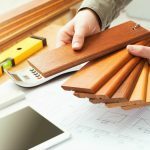 This ability allows it to accommodate the occasional short-term overload; up to twice the design load, a property which is useful when ply is used as construction flooring or as concrete formwork. Plywood’s cross laminated construction, makes it a relatively stable wood under significant changes of temperature and moisture, again a great attribute in flooring construction. Its design gives the wood a roughness in texture. Ply does not have the versatility to be converted into decorative edges or intricate furniture designs. Plywood uses a large amount of natural wood, and is therefore not commonly used.